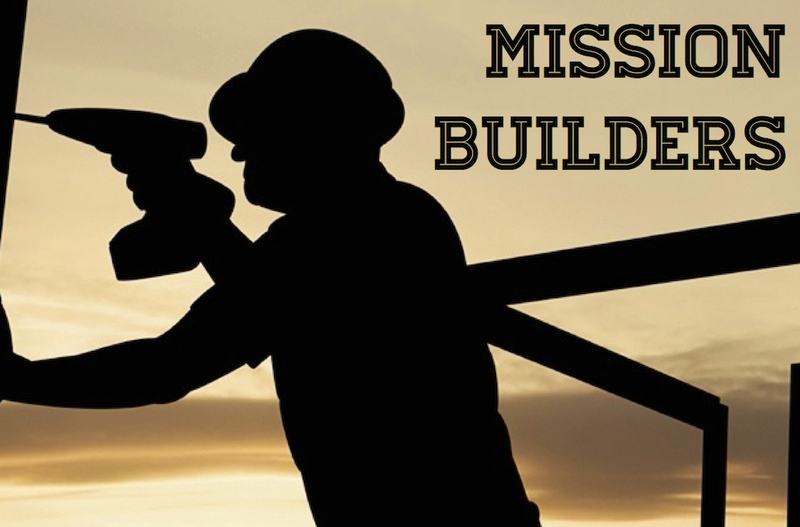 Volunteer your time, abilities, gifts and talents on the mission field as a Mission Builder. 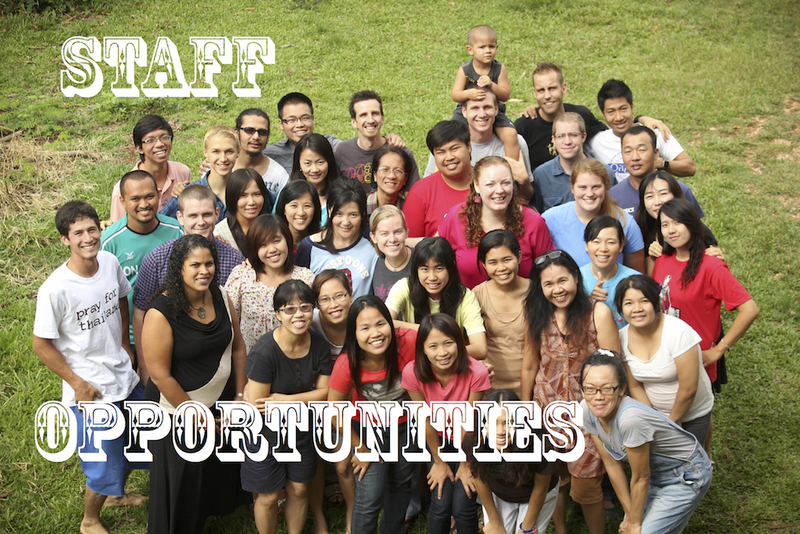 We are in need of School Staff for DTS and SBS. We are also in need of Service staff in the following areas: accountant, webpage designer, administrators, groundskeepers, maintenance crew. Here is a video that expresses what being a missionary can look like. It is narrated by YWAM's founder Loren Cunningham.